The ULTIMATE Guide to Beekeeping Gifts – a Master Beekeeper’s TOP PICKS! Hi! Master Beekeeper Charlotte here! If you’re looking for beekeeper gifts, I’ve got a list that’s sweet as liquid gold! If you are not a beekeeper, it’s hard to know what to buy! Do you want to get your Beekeeping honey something special? Maybe mom or dad, your friend or neighbor? 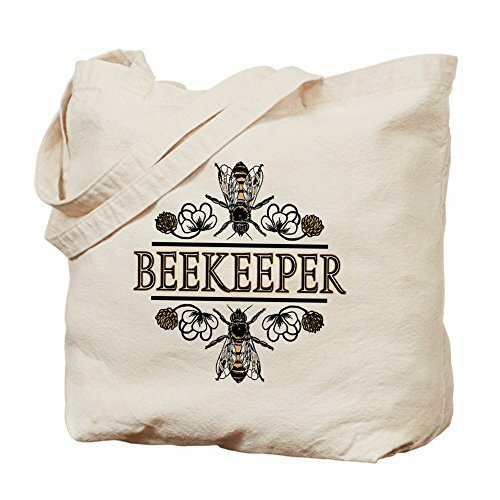 Need a gift for a non beekeeper? No problem. I have a great list in another post that is full of wonderful “bee things” that are not directly related to being a beekeeper. Here it is. Beekeepers seem to have an obsession with all things bee, am I right? But if you ain’t one, how do you know what to buy? Where do you even start to find beekeeper gifts anyway? You certainly ain’t walkin’ into Walmart and finding that aisle. Bee-themed gifts are awesome but alas, you have no idea where to start? That is where I can BEE of service! I’ve made this gift-giving easy for you if you have a Beekeeper you’re shopping for! 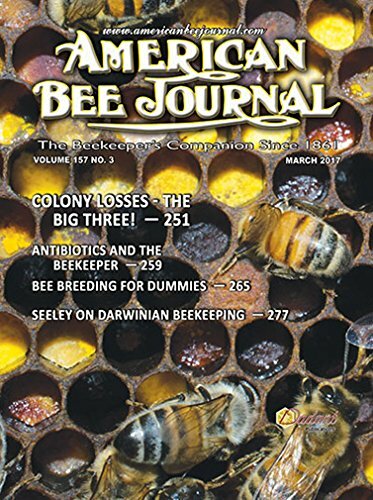 My guide of beekeeper gifts is a compilation of my favorite “bee things” and includes some guidelines on what to buy for the beginner beekeeper or the experienced beekeeper. 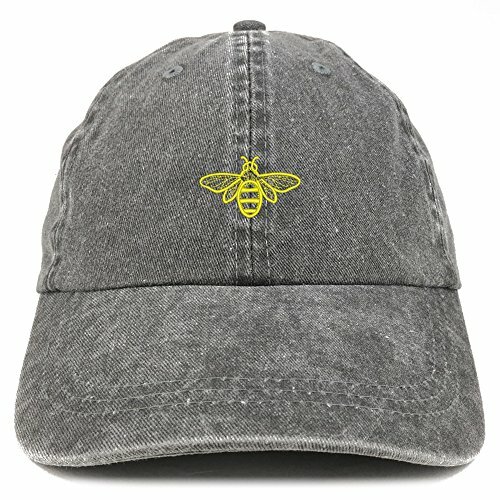 Let’s BEE All We Can Be in the Gift-Giving Dept! Beekeeper Resources Make Great Gift Ideas for Beginners! 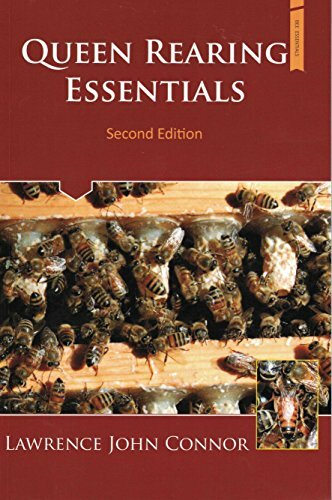 This is considered one of the must-have books for new beekeepers because it’s loaded with information in an easy to understand format for beginners. I often find myself referring back to resources like these and having it in hardback is helpful because it’s more durable. Everything and anything “beeish” is very interesting to the new beekeeper. They want to learn everything about honey bees and this book does just that! 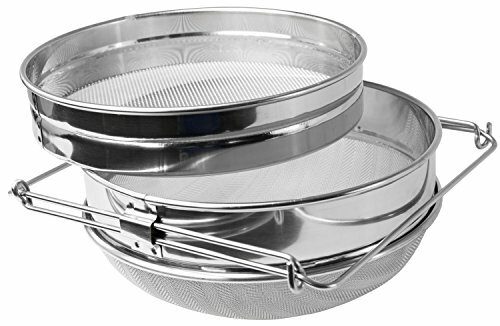 All these would be great in a gift basket for your beekeeping buddy! Any way I can help new beekeepers out, I’m happy too! I’ve got some really great gift ideas here for anyone who is new at this Beekeeping adventure. 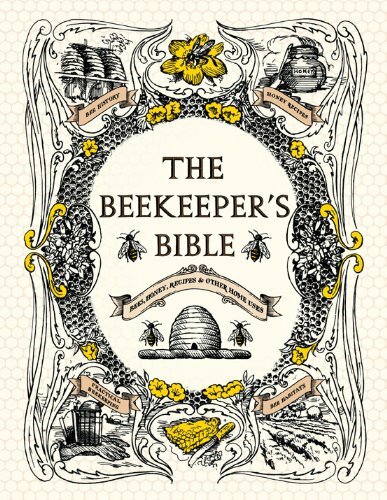 Knowledge is power and that’s what the Beekeeping Bible provides, all sorts of knowledge about all things Bee! Every beekeeper needs a journal to take notes, but what are you supposed to note down anyway? This Journal will tell you!! Don’t forget your Queen Bee marking pens, every beekeeper has got to have those and you really can’t have too many sets (if you’re like me). 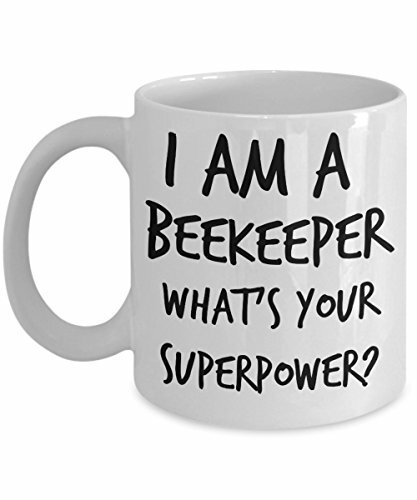 This Beekeeper Gift is a MUST-HAVE! Every beekeeper needs a “hive tool” and for the price, it’s probably worth grabbing two? Why? 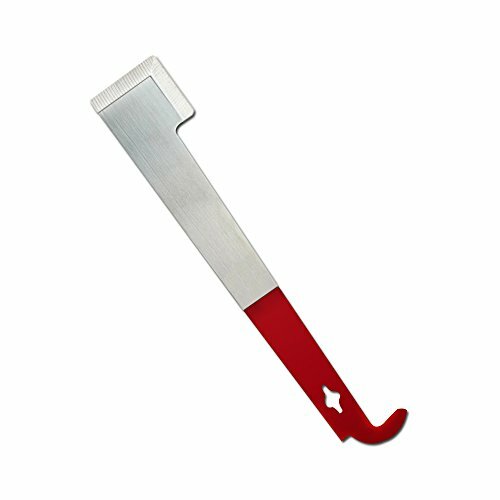 Because this tool is a mini crow bar and multi-fuction tool for beekeepers. Beekeepers are prying open hive frames and scrapping beeswax and this tool is a multi-purpose must have! You want to have one with a good hook on the end, like this one has here. Nice thing about this particular brand, is the red hook that you can see (because it’s easy to lose your tools if you’re like me). This simple tool will be a coveted gift for your beekeeper friends, I can’t live without mine. 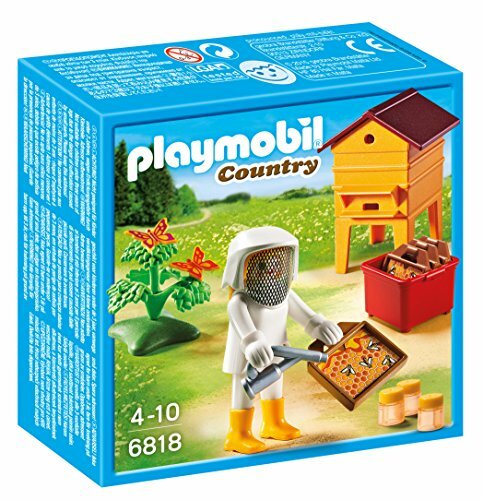 Maybe you’ve got an aspiring beekeeper on your gift list this year? 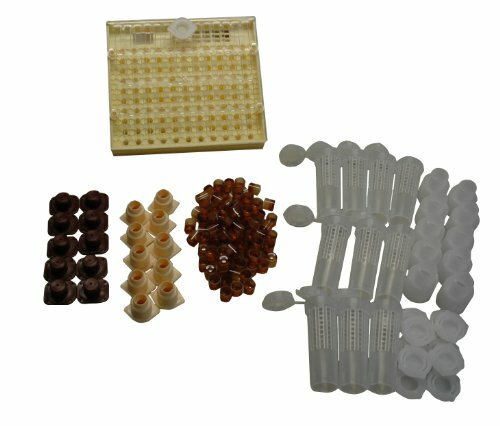 If that’s the case, one of these hive kits might be just what you need. 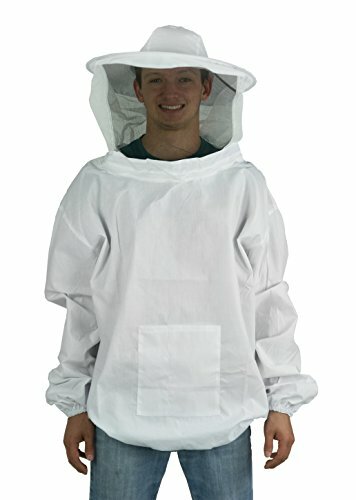 These are perfect for those considering becoming a beekeeper, I personally prefer anything built here in the USA and Mann Lake is known for being a good beekeeping brand. Beautify Their Hive with This! This beauty makes a great gift for a beekeeper, it’s a accent piece that will make their beekeeping area more attractive. 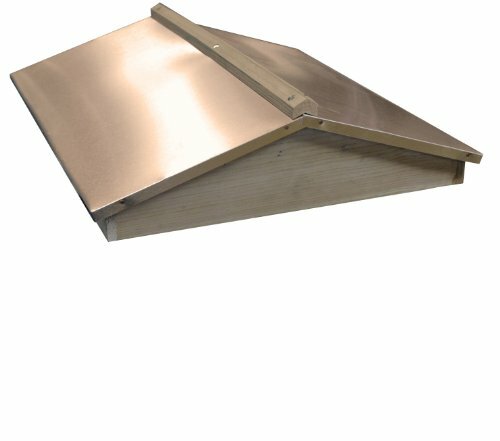 This topper is made with copper colored anodized aluminum, it’s made to withstand the elements of outdoors nicely. It fits on top of the hive to make it more eye appealing for all angles. It makes the whole hive look like a beekeeping showroom the way it bedazzles the space its in, I know I wish I had one on all of mine, but I have 25, that could get crazy, right? 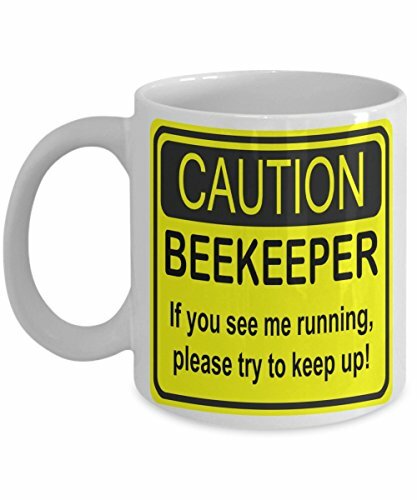 Every Beekeeper Appreciates An Extra One Of These! It’s super helpful to have an extra suit and veil because what if you want to come visit the bee farm? 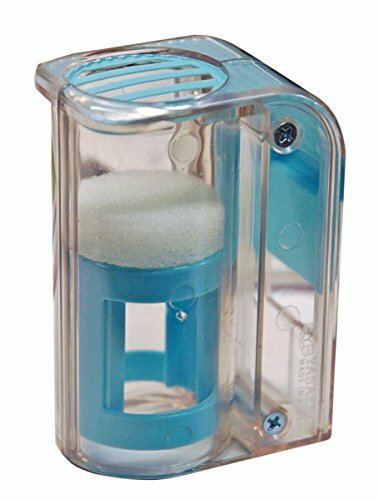 What if friends and family want to check out your little bee farm? 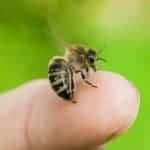 They definitely want protection too, they probably won’t bring their own – they’ll expect the beekeeper to have a suit on hand, if they even think about it at all. 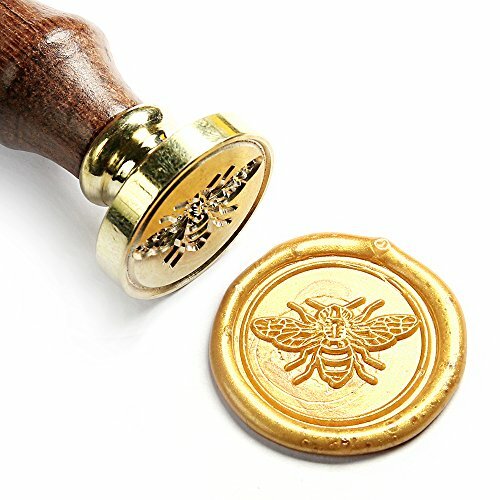 A Best Gift for Beekeepers – Marking Queens Fast & Easy! This one-handed queen catcher makes marking the queen bee easy and it keeps you from putting too much pressure on her. Nice thing about this one is it’s small enough to fit in your pocket. 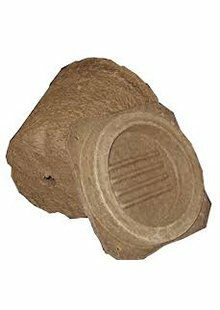 It’s durable and light weight. It makes marking queens fast and easy – on a hot day, beekeepers appreciate things that make their job faster. These are the little things that beekeepers really appreciate having – it’s the UBER of queen catchers. 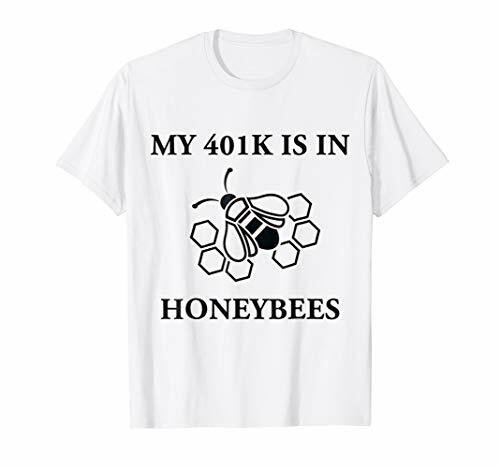 Need a LAST MINUTE GIFT IDEA for your Beekeeping Friend? Let me tell you about my book for beginner beekeepers. 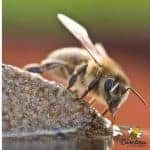 I developed this guide from my years of experience helping other new beekeepers. 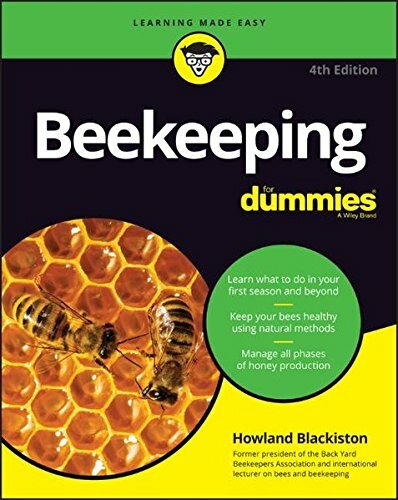 It is a simple, easy to understand guide to direct the new beekeeper through their first season. Check it out here ! Perhaps the beekeeper in your life is not new to the hobby. 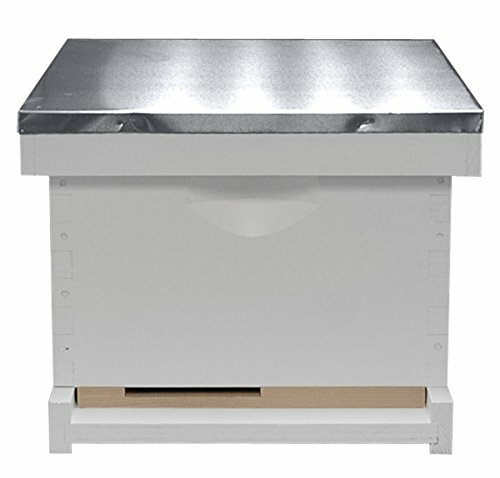 You may feel that someone who has been keeping bees for several years already has everything they need. Not so !! The hobby of beekeeping is home to a plethora of gadgets. As an experienced beekeeper, I know I LOVE getting new bee things. 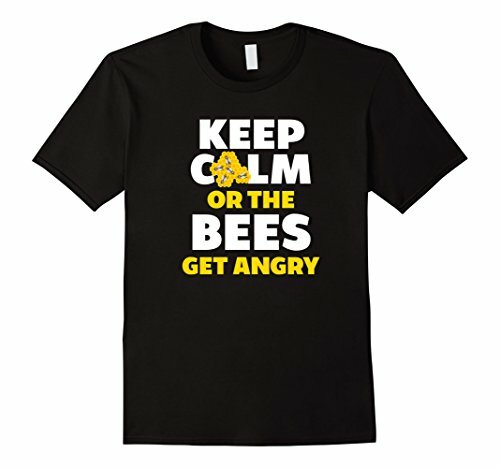 Do you need gifts for beekeeper dad or beekeeper mom? Beekeeper Gifts for Swarms of Fun! In this gift guide for beekeepers, you will find tools, and educational materials that will help advance beekeeping skills. Here are some starter ideas for you that you may not have thought of yourself. 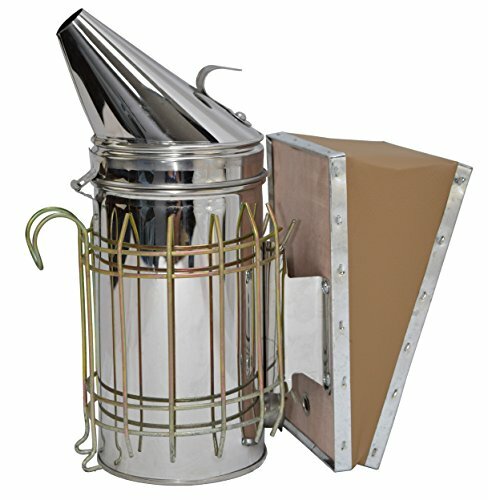 A Cool Experienced Beekeepers Gift! This is the best book for a beekeeper because it gives you really great uses for leftover beeswax. I’ve personally made my own beeswax gifts (available for sale here) and I know first hand how exciting it is to create products out of your very own beeswax. 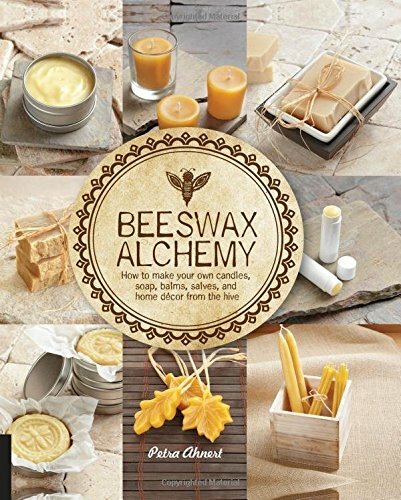 This book has really easy to follow instructions and tidbits of information that will leave you wishing you had a lot more leftover beeswax! 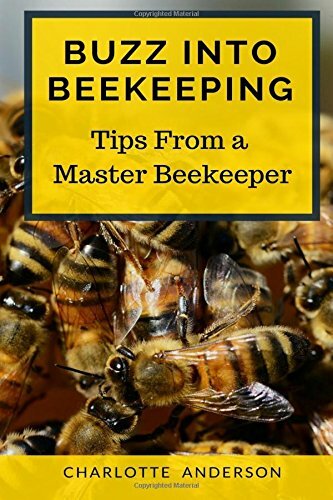 Everyone who has this book, loves it, it comes highly reviewed and rated because it’s a very valuable resource for a beekeeper (or someone who just wants to make beeswax products). These are my favorite queen rearing gifts for the more experienced beekeeper. 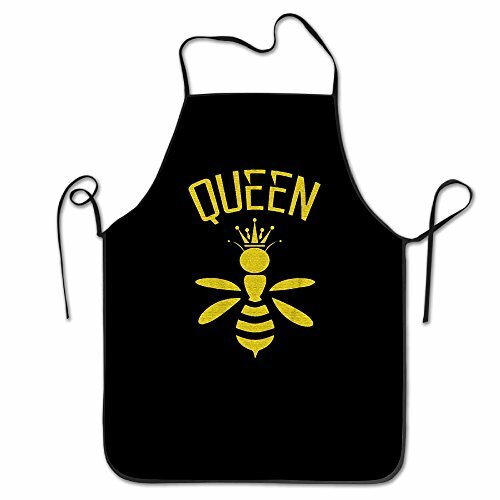 Every beekeeper is going to need to raise queen honey bees in order to replace ageing queens or populate additional colonies.. here’s some beekeeper gifts that will be most appreciated! 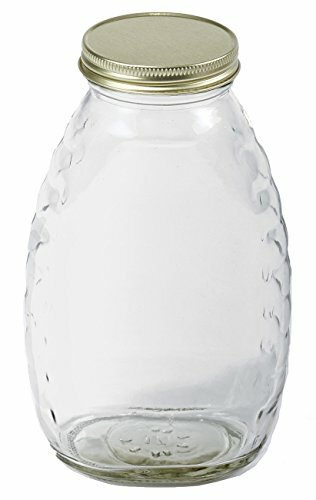 “Oh Honey, I Love Honey Extracting Gifts!” A new honey strainer or some some special harvest bottles always make good beekeeper gifts. 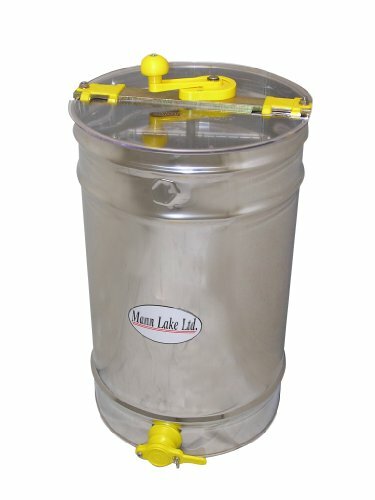 This Mann Lake honey extractor is sure to make any beekeeper swoon..
Bring on the Bee Themed Gift Ideas! 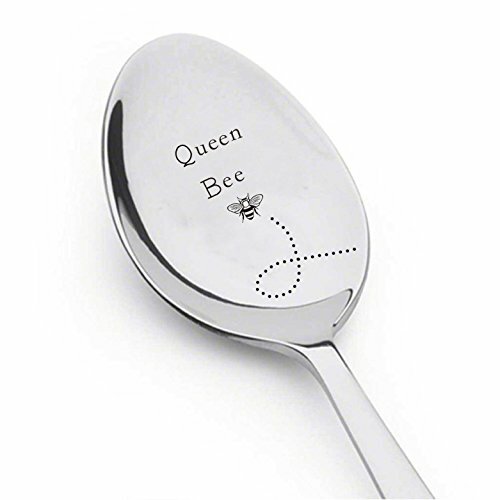 Okay, Okay, I’ve showed you some Beekeeping gifts that are very awesome but I know they’re also very utilitarian too, sometimes you want something sentimental or sweet right? Below I’ve got some more gifts for Beekeepers but they’re just cool bee themed ideas that I know they will love. I always treasure my bee themed gifts and when I’m out and about, I love finding honey bee themed presents for myself. I’m a Master Beekeeper with a minor in shopping for bee gifts 😉 Honey bee novelty gifts that anyone will love. 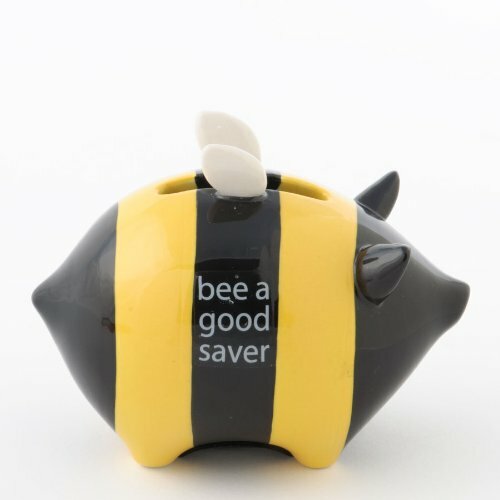 Super Cute Beekeeping Themed Gift Idea, I Have One! It’s a good gift for a new beekeeper, small enough to slip in their stocking at Christmas time. It’s silly but sweet as honey. For a few bucks, it’s going to put a big smile on their face. I’m a beekeeper who loves all things bees. 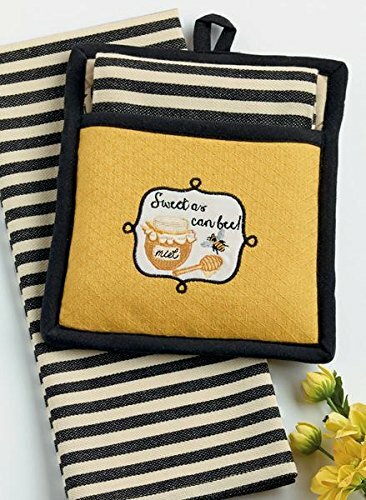 Although my place is definitely not in the kitchen, I do enjoy these bee themed gift ideas for use in my kitchen. You could say that bee is favorite decor theme around the house… and since my husband likes to keep his honey happy, he lets me decorate in my own style. 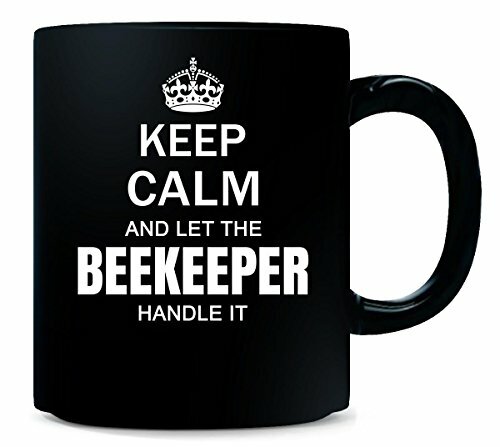 Beekeepers Love Coffee as Much as They Do Honey! I just can’t BEE productive in the morning until I’ve had my morning cup of coffee. Don’t drink coffee? 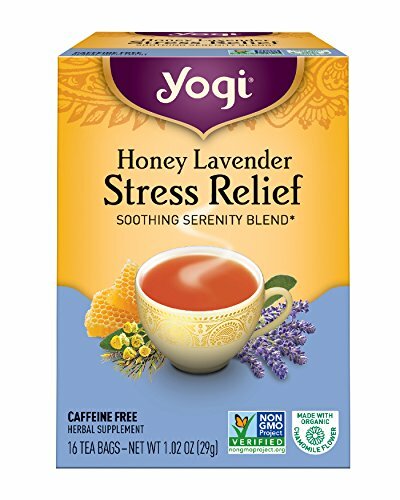 Fill one of these mugs with some honey sticks or honey spoons instead. 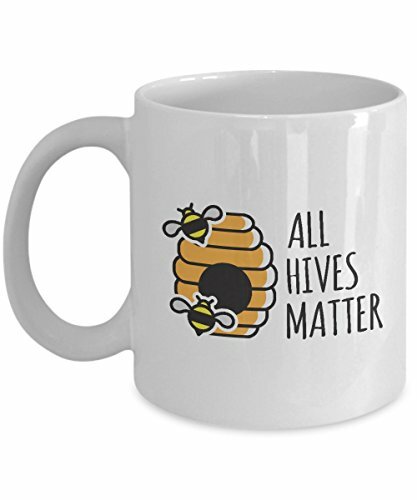 These mugs make great presents for your beekeeping buddies! 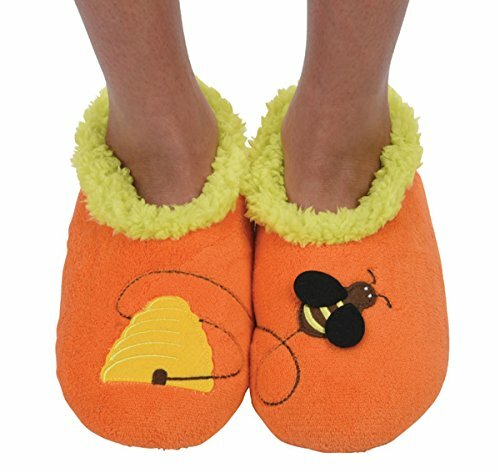 Fun Beekeeper Gifts with a Bee-Theme! This section of the gift guide for beekeepers because sometimes we just want something fun. 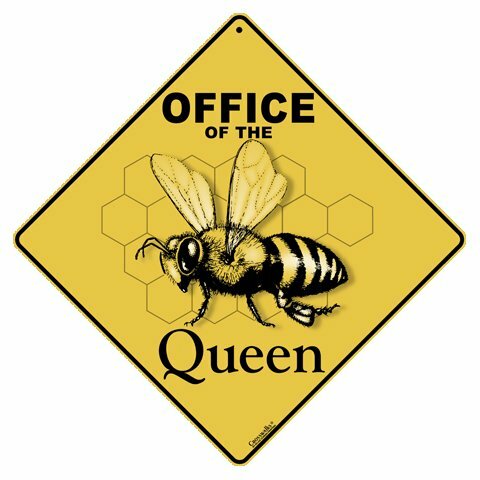 My office is loaded with BEE-Yond awesome bee themed gifts that people have given me over the years and I cherish them! 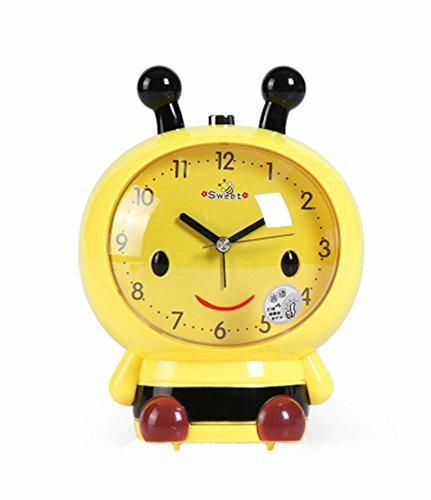 Trust me, bee folks love to get bee themed gifts. 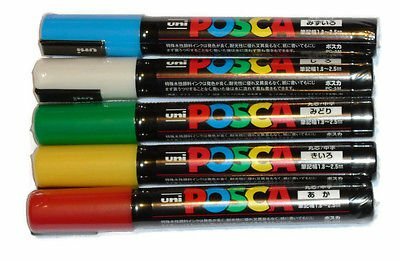 I have many of these items myself. I love to shop on Amazon because I can do so from my couch and I have prime. However, you can find some of these items elsewhere. I am just trying to get you started thinking bee. From there, let your imagination go wild. 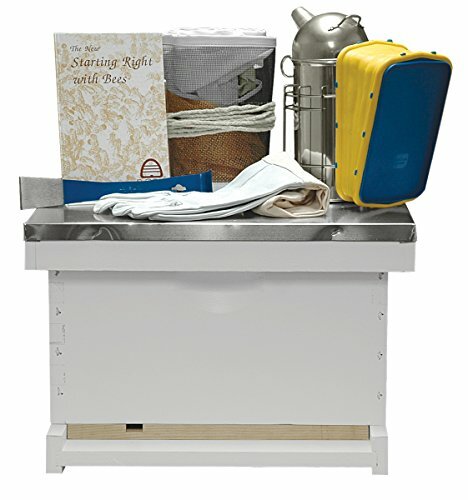 Consider Building Your Own Beekeeping Gift Basket! An idea for you would be to grab a few of these items and put them in a gift basket for your beekeeping friend or family member. A few small beekeeping tools, a book and maybe some of the bee-themed gifts I give below would really make a nice basket, don’t you think? And remember, beekeeping gifts are not just for beekeepers. WAIT – You’re Not Finished Yet ! 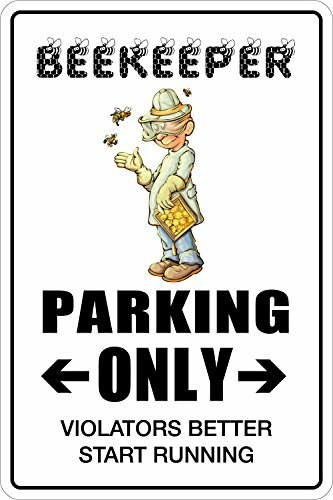 MORE of my Very Favorite Beekeeper Gifts- I own many of them..
More Beekeeper Gifts for You – here! I love this gift list. Thank you for posting. Thank you. I hope many beekeepers get some great presents! Thank you. This has been helpful for ME as a wanna bee. Thank You. Maybe someone will give you some of the for Christmas. Or, you may just have to gift yourself !